Lectora 17: What's In It For You? Lectora 17: What’s In It For You? Lectora is a simple, yet powerful e-learning authoring tool from Trivantis. The company was founded in 1999, and Lectora Inspire was its flagship product. Rapid e-learning turned into a reality, thanks to this tool. Trivantis had a winner on its hands with the responsive course design (RCD) feature offered by Lectora 16. With its latest version, Lectora 17, creating multi-device courses has become easier than ever. 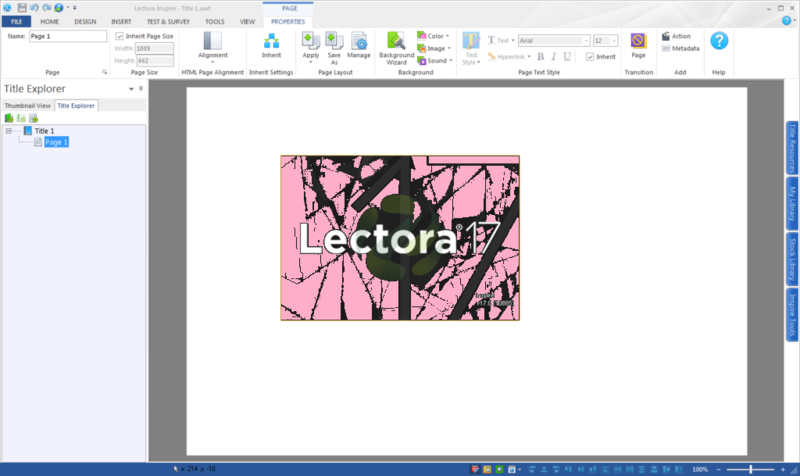 Lectora Inspire 17 continues to receive rave reviews because of the ease and accessibility it offers as compared to other e-learning authoring tools. It does not matter whether you are an instructional designer or a training manager deciding on the best authoring tool to use for your next e-learning course, here’s a quick round up of what Lectora 17 has to offer you. Lectora 17 features automatic playing of media files on mobile devices. So, if you have an audio narration in your course, or want learners to go through a video, the auto-play feature comes in handy. Background audio can be used in e-learning courses to create emotional cues. With Lectora 17, you can integrate a background audio effortlessly into the course, and give the learner the option to ‘pause’, ‘stop’, or ‘play’ audio. Earlier, the transition between HTML5 pages was characterized by a screen wipe that displayed a white space. Here’s what it looks like. With the new seamless play option in Lectora 17, the transition between pages is so smooth that you do not notice the ‘white flash’. You have the option to turn off this new option. For example, if your e-learning course uses a lot of customized scripts that might conflict with the Seamless Play option, you can choose to turn it off. The BranchTrack application is integrated with Lectora 17 and can be used to create scenarios for engaging eLearning courses. If you have a Lectora Inspire 17 license, you will automatically have access to BranchTrack as well. You can import scenarios created in BranchTrack to your e-learning course and even edit them easily. Use drag and drop elements to create complex interactions in branching scenarios. Since the scenarios are instantly playable, there is no need to publish files or upload them again. Anchor position is a feature used to lock down the position of objects on a page, even when the view is scrolled. 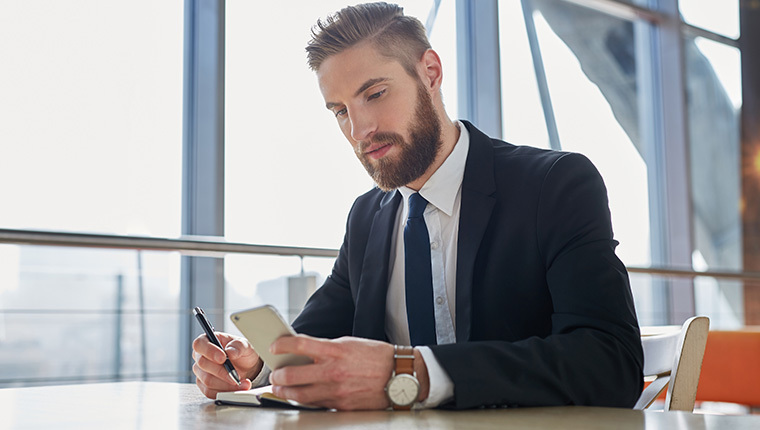 For example, you would want the logo and navigation controls on the m-learning course to be visible even when the learner scrolls through the screen on a mobile device. Camtasia is a popular screen capture and video editing tool. You can create a screen recording while you are working with the application on your computer. 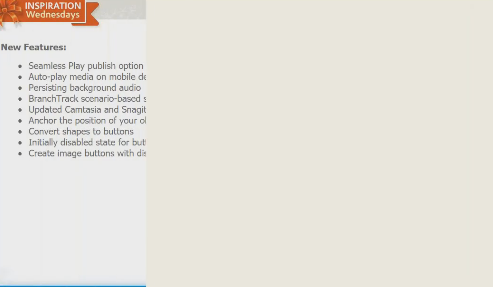 Snagit is an image and video capture, and editing tool. You can customize your screen captures using this tool. The latest versions of these tools are part of Lectora 17 and can be used to add video and screencasts in the eLearning course. Lectora 17 features SVG rendering of shapes and buttons. Usually, when shapes are zoomed on high resolution devices, it is noticed that the edges get fuzzy. With Lectora 17, the scalable vector graphics technology ensures that file sizes are reduced and content remains crisp on high-resolution displays. In earlier versions of Lectora, when you had to change a character’s pose, you had to delete it and replace, it searching till you found the one that was apt for your content. In Lectora 17, if you need to change a character on a page, you can simply select another character or change the pose from the Properties ribbon. There is no need to delete the character. Have you noticed videos getting distorted when you try to adjust their size? This is a common problem that developers face when they want to include a video in an e-learning course. There are instances where the window space is small and you must resize the video to prevent it from covering text displayed on the page. In Lectora 17, the original height and width aspect ratio of a video is maintained, even when it is resized. This prevents distortion. Lectora 17 has already become an instructional designer’s favorite for creating branching scenarios. 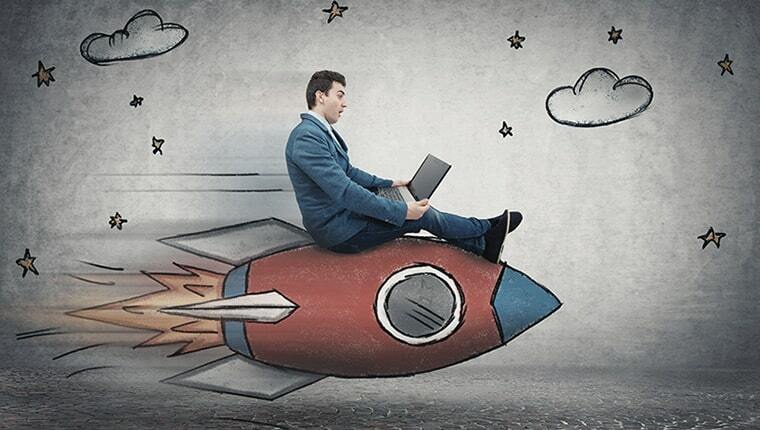 It also offers a host of other features that can be used to design rapid e-learning courses. The Lectora Inspire Suite is packed with more value than before. Whether it’s images, games, interactions, or navigation players, this tool has it all. All you have to do is decide what you need in your e-learning course and let Lectora 17 weave the magic. If you are already using Lectora 17 to design your e-learning courses, please do share your experience through the Comments section.